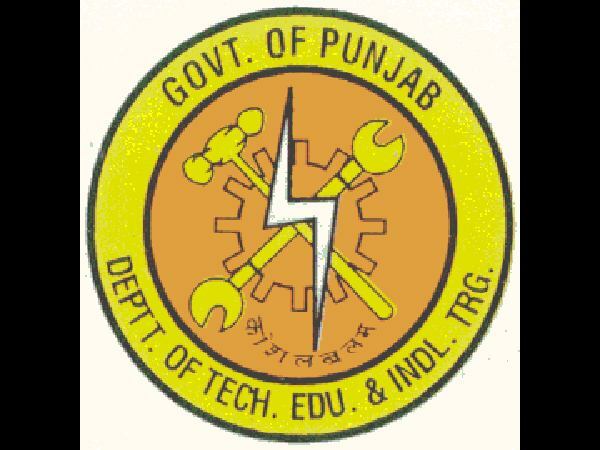 Punjab State Board of Technical Education and Industrial Training (PSBTEIT), Chandigarh, invites applications for admission to second year diploma in three year diploma engineering courses through lateral entry in the polytechnic colleges of the Punjab. Candidates must have passed the 10+2 examination in science discipline from any of the board examinations. Rs 1250/- for general candidates. Rs 1000/- for SC/ST candidates. 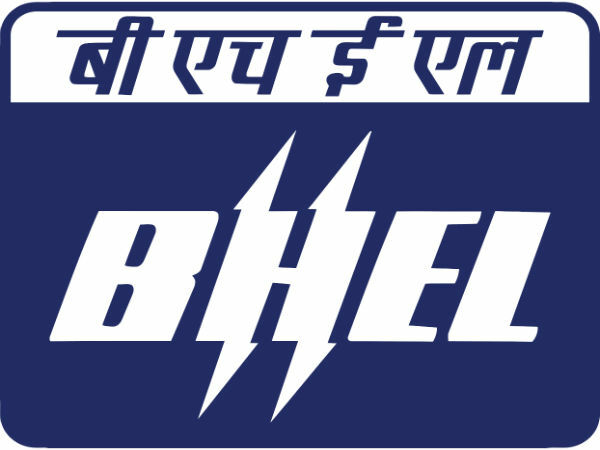 Candidates have to pay the application fee by sending dd drawn in favor of "Secretary, Punjab State Board of Technical Education and Industrial Training". Last date for the submission of application form is 06th June 2014. Plot No. 1A, Sector 36-A, Chandigarh.